Calabria, in antiquity known as Bruttium, is a region in southern Italy, south of Naples, located at the "toe" of the Italian peninsula. It is bounded to the north by the region of Basilicata, to the south-west by the region of Sicily, to the west by the Tyrrhenian Sea, and to the east by the Ionian Sea. The region covers 15,080 km2 and has a population of 2 million. The regional capital is the city of Catanzaro. The other two main cities are Reggio Calabria and Cosenza. 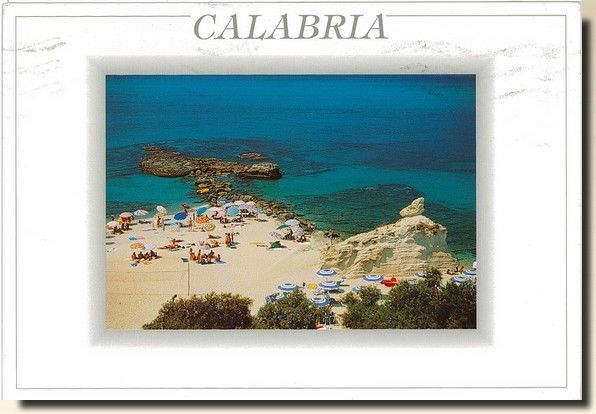 The demonym of Calabria is Calabrian.